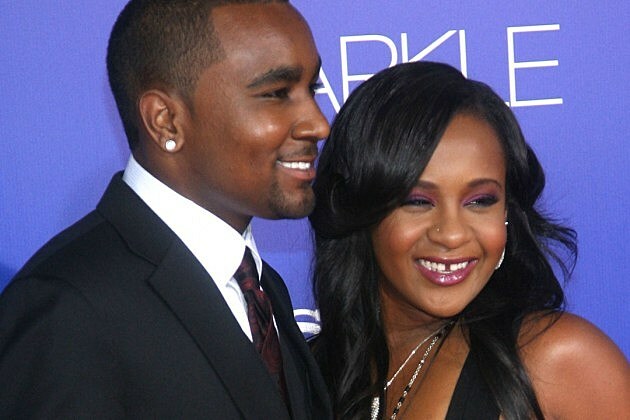 Bobbi Kristina Brown, the 21-year-old daughter of Bobby Brown and the late Whitney Houston, is “fighting for her life” after being found face-down in the bathtub over the weekend, a rep for the family said in a statement to Us Weekly. While there are conflicting reports about Brown’s current condition — Us reports that she briefly opened and then closed her eyes, while PEOPLE says she is still unresponsive — it is clear that her family is remaining hopeful and supportive in the wake of such a devastating tragedy. Though initial reports claimed that no drugs were found during a police search of Brown’s home, TMZ reports that a second, “more thorough” search did reveal drugs. “Law enforcement sources” reportedly told the site that they believe drugs were the cause of Brown’s near-drowning in the tub. Our thoughts are with Bobbi Kristina Brown and her family during this unimaginably difficult time.